The Greenlander M Turbo Disc has the superb colour combination of the Greenlander and the disc gives it extraordinary movement in the water. A spring and midsummer fly with a medium size disc used by proficient casters for big water fishing. 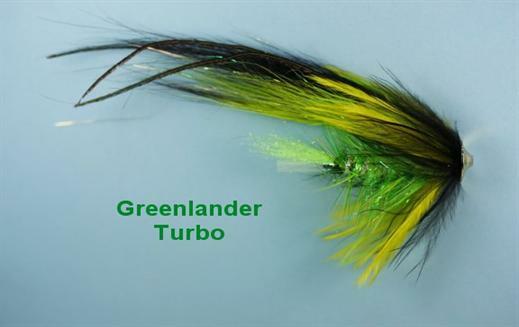 Currently there are no comments about the Greenlander M Turbo Disc fly pattern from other fly fishermen yet.